The Icelandic parliament is called the Alþingi, and dates back to the year 930, not long after the settling of Iceland. People met for two weeks in the summer at Þingvellir to settle disputes, hear the laws in effect at the time or adopt new laws. 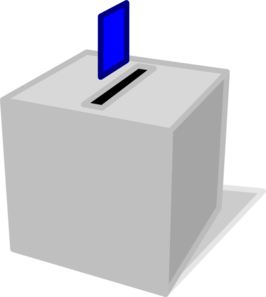 With parliamentary elections in Iceland coming up this week, I thought it might be nice to go over some vocabulary related to voting and elections, as well as look at the major parties running for seats in the legislature. 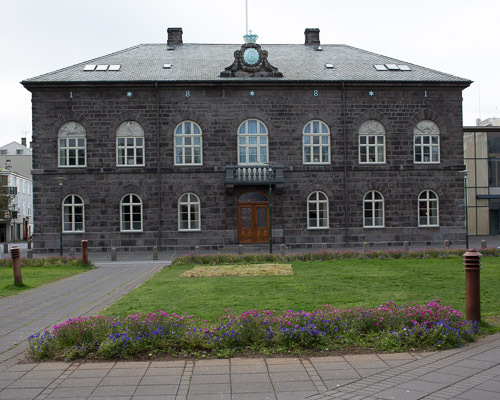 An attempt is made to balance the number of representatives from each district so that the lesser populated regions of the country still have adequate representation in the Alþingi, which has a total of 63 seats. The conjugation of kjósa is irregular, similar to others with -jó- in the root like bjóða, sjóða and brjóta. The word “party” in the political sense is flokkur – you will see this as part of several of the names of Icelandic political parties. flokkur can also have the meaning of follower.